The Federal Communications Commission has approved a monthly subsidy designed to help put broadband Internet access within reach of millions of low-income households. The initiative, part of the larger Lifeline program that has assisted low-income consumers in getting telephone access since 1985, passed with a vote of 3-2 along party lines. It allows for a monthly subsidy of $9.25 that can be applied to broadband service or even a bundled voice and data package from an ISP, the LA Times notes. 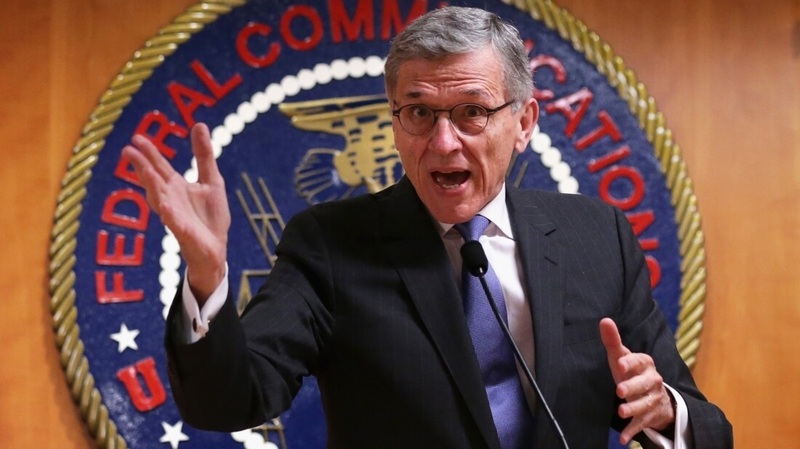 FCC Chairman Tom Wheeler said the vote ensures that Americans can access the dominant communications platform of the day. According to the FCC, 95 percent of households that make over $150,000 each year have high-speed Internet access at home. That figure drops to around 40 percent in homes with an annual income of less than $25,000. Those that voted against it, like Republican commissioner Ajit Pai, argued that the FCC should put a lower, hard cap on the subsidy, adding that the commission’s failure to clean up the waste, fraud and abuse that currently exists puts the entire program in jeopardy. To that end, the FCC is planning to appoint a third-party administrator to oversee the program. An annual cap of $2.25 billion was also set although Wheeler conceded that it would be possible to approve spending above the set limit. Consumers that are eligible for the program will be able to apply starting in December.